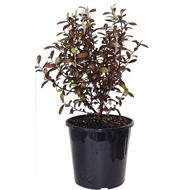 A great Corokia selection with chocolate brown leaves that intensify during the cooler months. 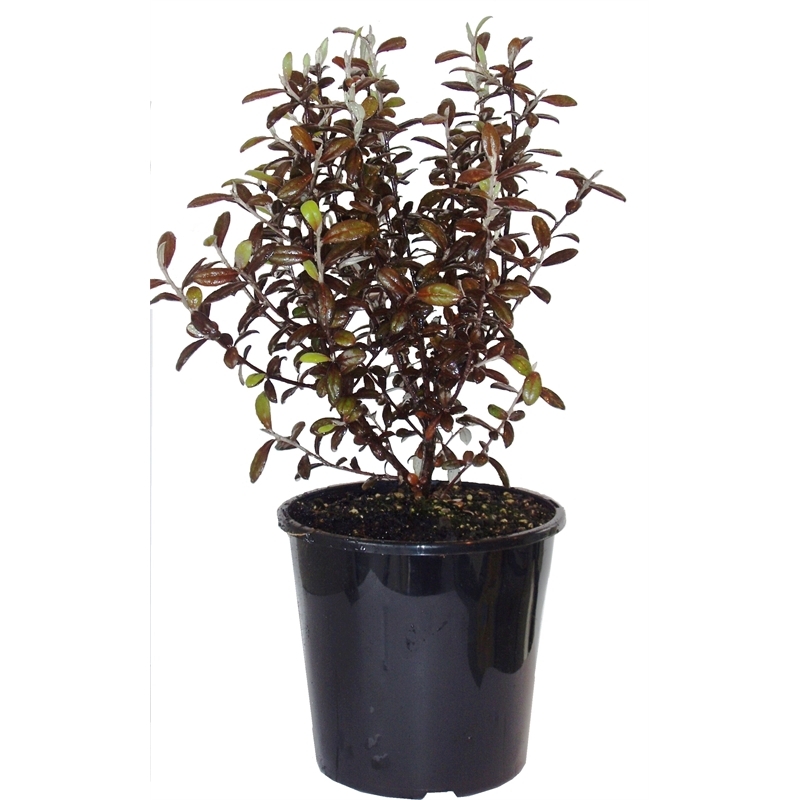 With strong upright growth this plant makes for an excellent hedge. Tolerates coastal conditions just not strong winds. 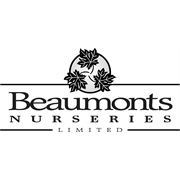 Best in free draining soil. Trim to maintain desired height and form. Prefers free draing soil. Coastal hardy just not strong winds. Trim to desired height.